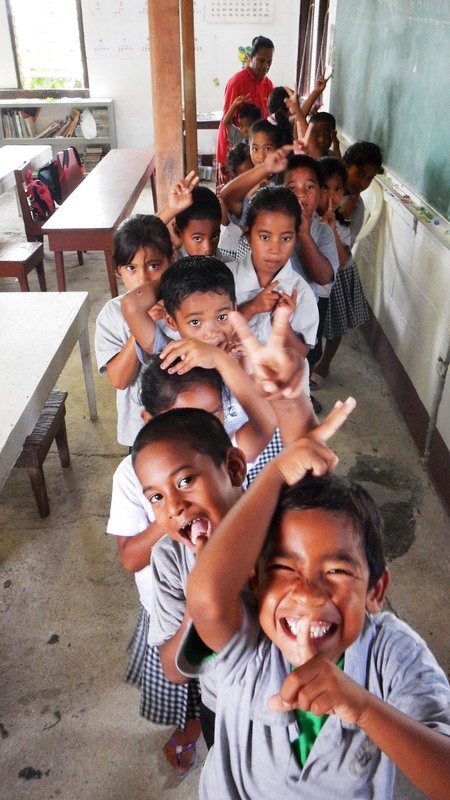 Being a student missionary has taught me more about God than any Bible class I have taken, because I experienced the unending love and compassion of Jesus through my Ebeye family. They have changed my outlook on life and have challenged me to love people regardless of any differences or disagreements. I will forever remember why God calls us to serve and how He qualifies the called. When we serve we find out what it means to truly be in a relationship with God and sharing it with the world. And as any good friends are, God does not leave us how we are but challenges us to be better and helps us get there. Yes, yes, and yes. Welcome to the Ebeye SM family, Aaron.